Achieve an authentic Victorian look with the Ludlow, Britain’s most popular door. 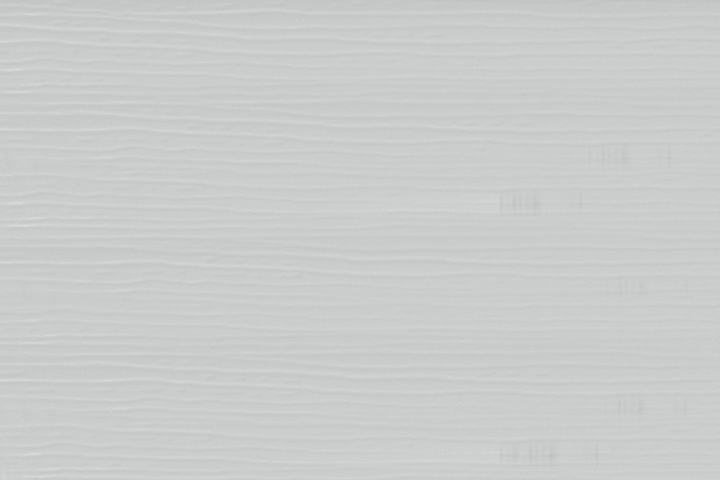 With simple clean lines, the Ludlow has the power to create either a modern or a traditional entrance for your home. Available as a solid door for added privacy, or with two glazed panels, the Ludlow combines classic Victorian design with modern materials. Either option will create a polished and sophisticated entry! 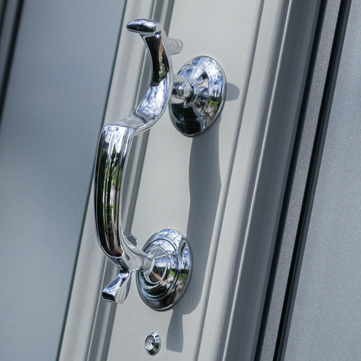 Choose classic black with stained glass and traditional door furniture to retain the door’s original Victorian charm, or give it a contemporary edge by opting for Painswick with polished chrome accessories. Open up your front entry with glazed panels on both sides of your door. They will flood your hallway with light, make your entry seem larger, and underscore your home’s architectural style. TIP: Make a statement and frame the doorway with a walled path for grand entrance appeal! Feel free to employ the following suggestions to transform the Ludlow into something even more extravagant. 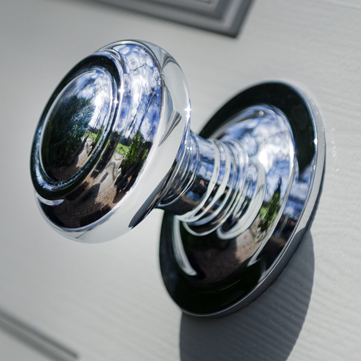 The intricate detailing of this elegantly shaped door knob in a sleek chrome finish suits the Ludlow perfectly. The chrome finish works equally as well on this extremely chic door knocker, one of several styles available. 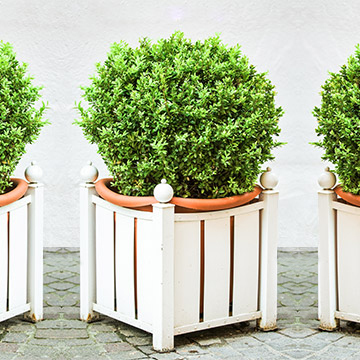 Adding ornate planters either side of the Ludlow will complement it wonderfully well and glamorise your entrance further.